We are a one stop shop for all your website and marketing needs. We build IDX Websites and Custom Wordpresss blogs. 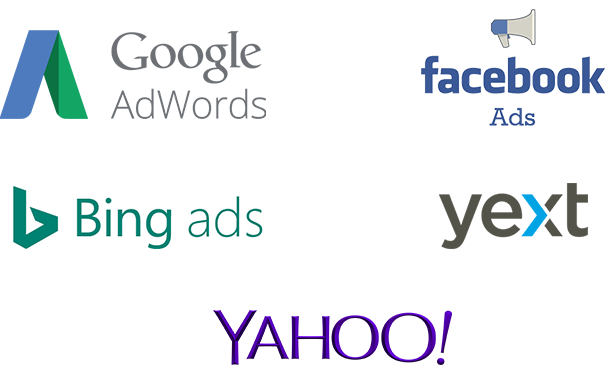 We offer Google Adwords, Facebook Marketing, Search Engine Optimization and Social Media services. 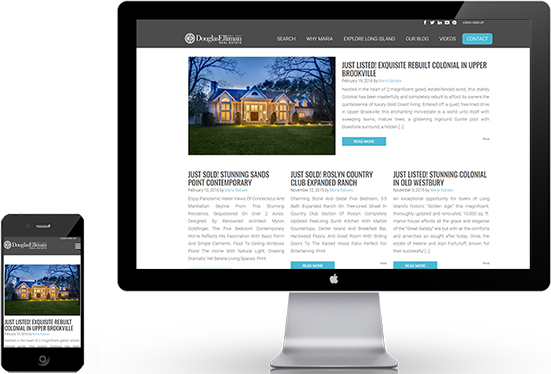 We have what it takes to get you on Page One of Google and even above Zillow, Trulia and Realtor. If you don’t believe us just ask for some examples. We have plenty of top ranking clients. It doesn’t hurt to check your grade. 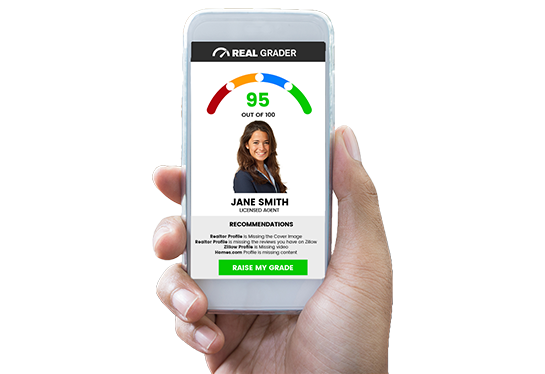 Real Grader has developed a new technology to build, manage and measure your digital identity. We are the creators of stress free technology that expand your digital footprint while you cultivate the business of real estate. 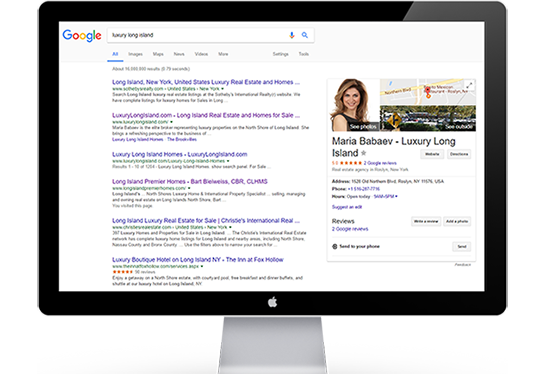 As a Google Partner we have all the training and certification to create and manage your Ad Campaigns. We work with some of the best Facebook Marketing gurus and we know what it takes to get a great return on your investment. 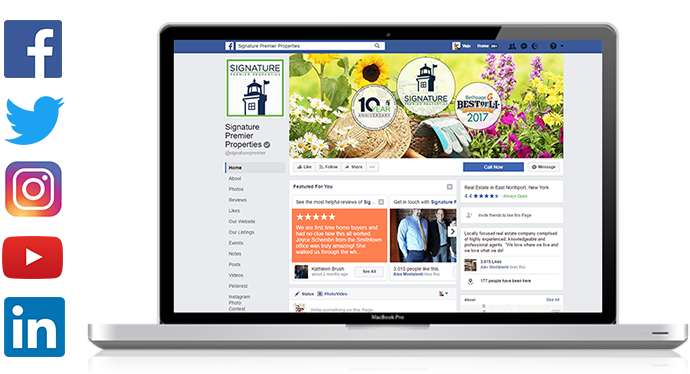 Social Media is a relatively untapped market in the real estate industry. Are you getting the leads you should be getting from social media? We can help you every step of the way. 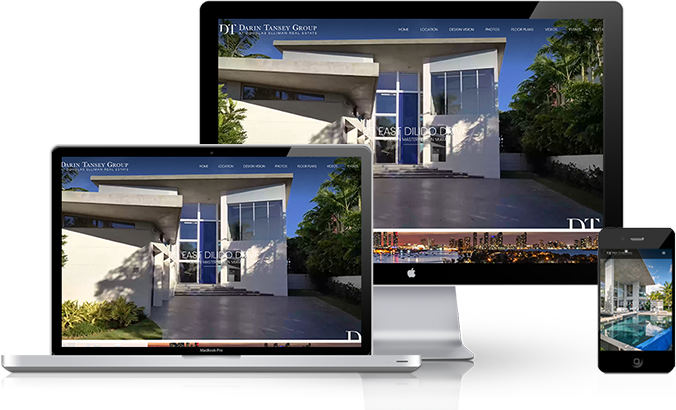 We build custom websites for Properties and Real Estate Professionals that want to have an search engine optimized site for a specific property. 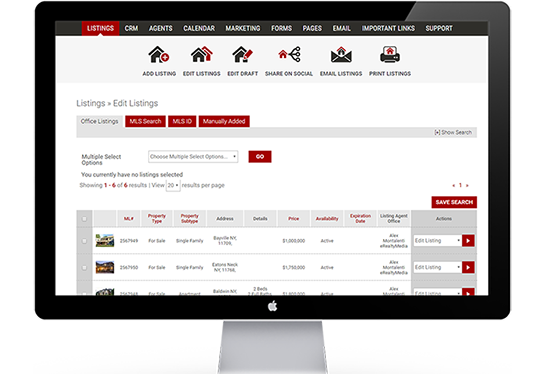 These sites do extremely well on the search engines and generate plenty of leads for realtors. 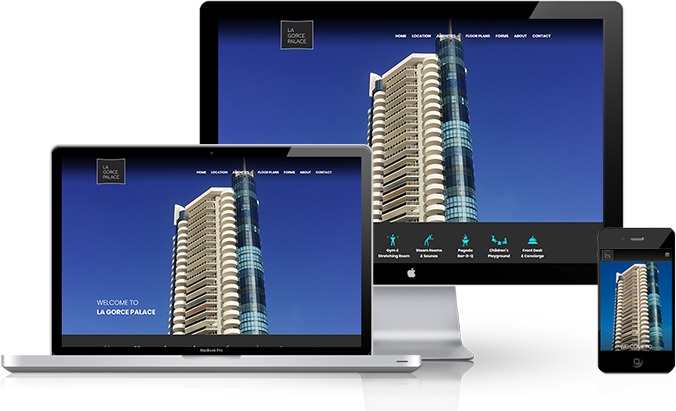 We build custom websites for Condo Associations and Real Estate Professionals that want to have an search engine optimized site for a specific building. 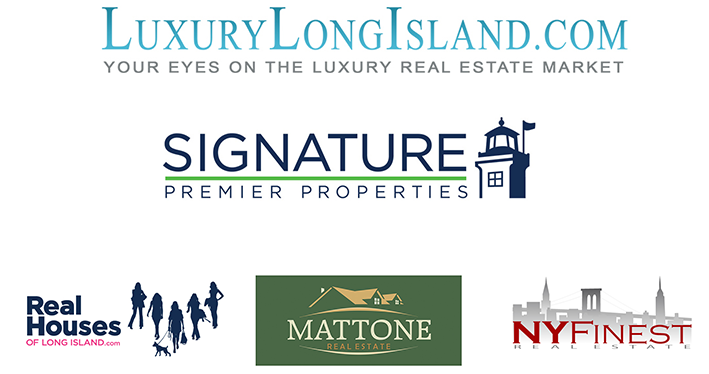 These sites do extremely well on the search engines and generate plenty of leads for realtors. We build custom streamlined wordpress blogs that are baked right into your website and serve as a hub for new content and a great way to increase your ROI on social media and on the search engines.